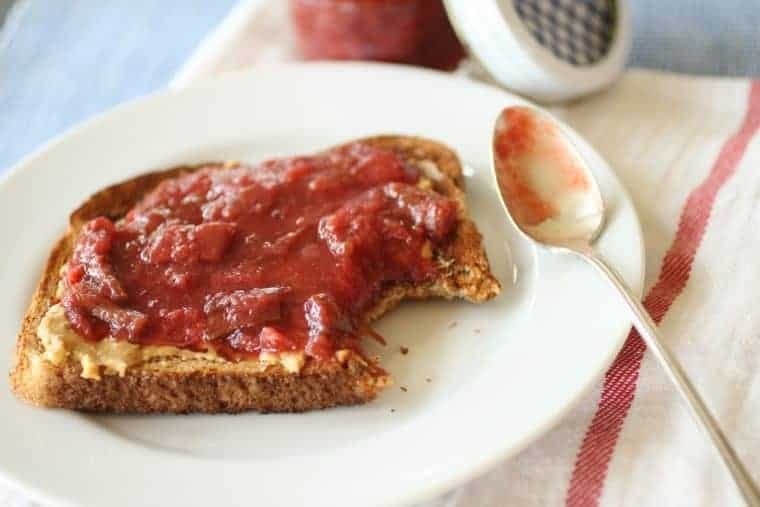 Rhubarb + Ginger = OMGosh Jam! A best friend to toast, this rhubarb recipe is also a good oatmeal topper, mixed with yogurt or served with cheese. I started with some rhubarb from the garden. I love to say that because I’m not a great gardener. But I do have some fruits (pun intended) of my labor. Good thing rhubarb is such a self sufficient plant. It returns year after year and doesn’t require much attention. 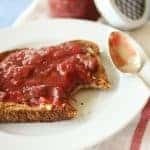 Rhubarb Ginger jam was a breakfast highlight on a trip to Ireland. The owner of the B&B didn’t think it was anything special, but I sure did. I still laugh at her response when I asked her about it. Apparently, the recipe is so common, she just shrugged me off. But I knew this was one recipe I would recreate. This is a versatile rhubarb recipe. 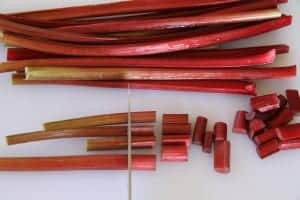 Chop the rhubarb into similar size pieces so they cook evenly. 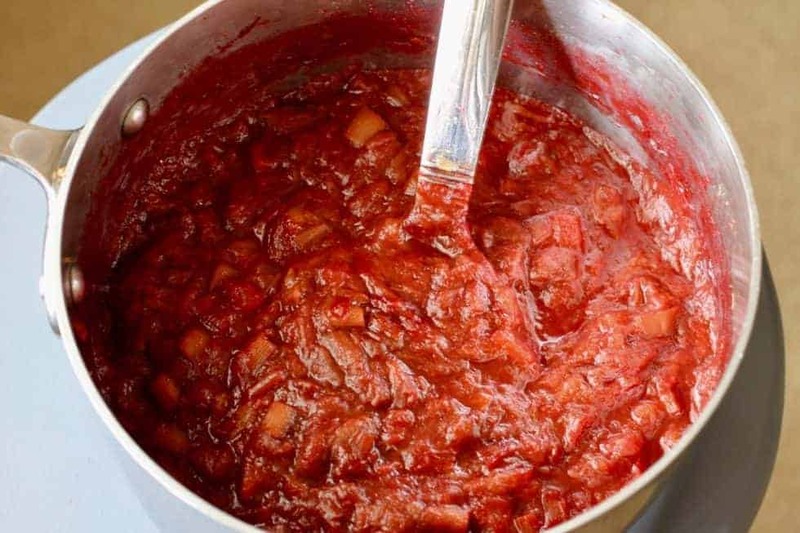 If you want Strawberry Rhubarb Jam, use 4 cups rhubarb and 3 cups strawberries. Both versions are pretty darn good! Cook it until the fruit breaks down and mixture thickens. 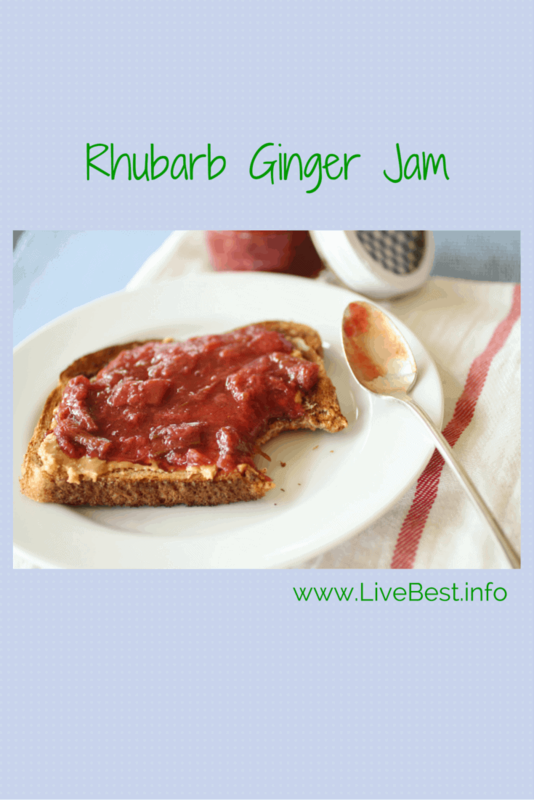 Rhubarb + Ginger = OMGosh Jam! A best friend to toast, it’s also a good oatmeal topper, mixed with yogurt or served with cheese. 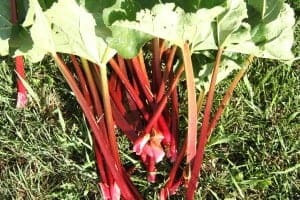 Combine rhubarb, sugar, and lemon juice in large saucepan; let stand about 15 minutes so sugar releases some fruit juices. Cook over medium-high heat, stirring frequently until thick, 20-30 minutes. Remove from heat. Add rosemary and allow to steep for an hour. Remove rosemary. 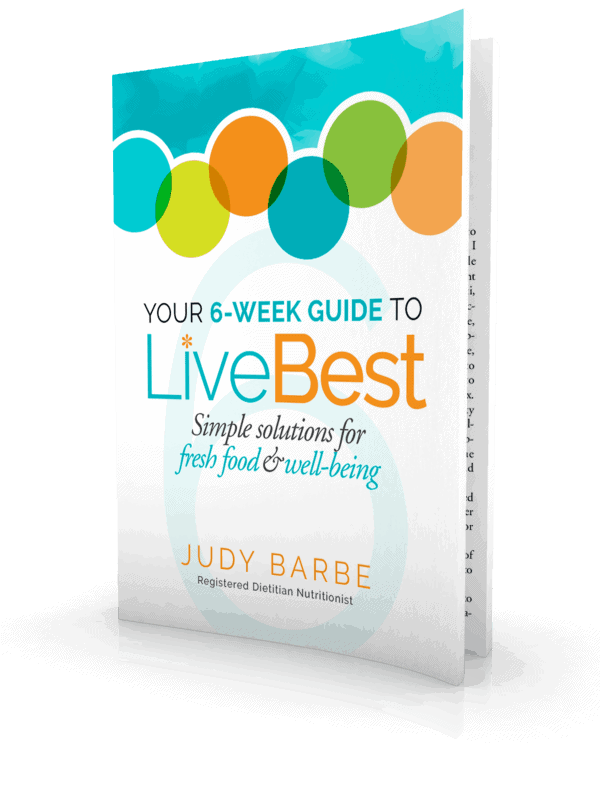 The jam will keep covered in the refrigerator for a month or may be frozen in an air-tight container.